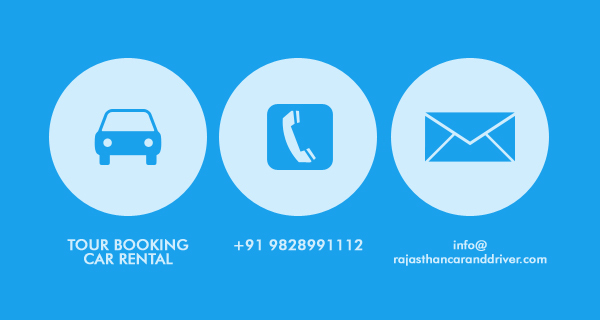 Rajasthan Car and Driver Provides Opportunities Of All Kinds, In All Forms, And For Every Age Group. 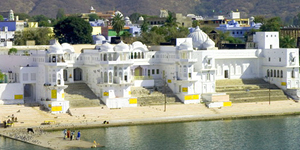 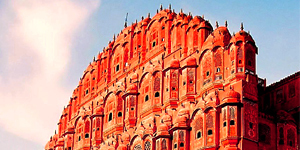 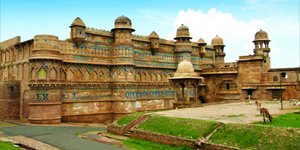 We, At Rajasthan Car and Driver Understand This Very Clearly And Offer Some Of The Best And Cost-Competitive Tour Packages And Present India In A Way That Is Quite Unique, Unexplored, And Unhindered - With Unmatched Quality And Experience At Most Affordable Prices From Our Luxury, Deluxe, Cheap & Budget Car Rental Services In New Delhi, Agra, Jaipur, Jodhpur, Udaipur, Ajmer, Mount Abu, Ahmedabad And Other States & Cities Of India. 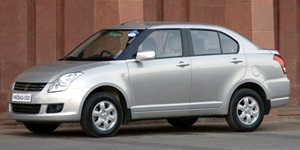 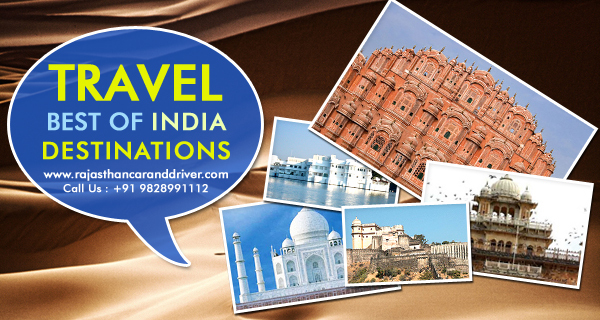 We Offer Chauffeur Driven Car Rental Services And Guaranteed Coach Tours In India. 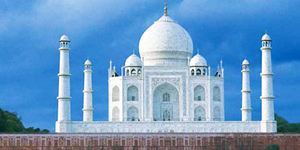 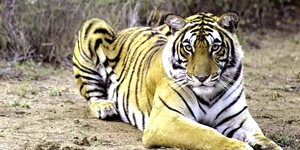 Special Offers For Golden Triangle Tours, Wildlife Tours, Adventure Tours, Culture Tours, Buddhist Sectors Tours, Pilgrimage Tours, Tribal Tours And Rajasthan Tours In North India.